Brown, Kendall H. (2004). Visions of Japan. 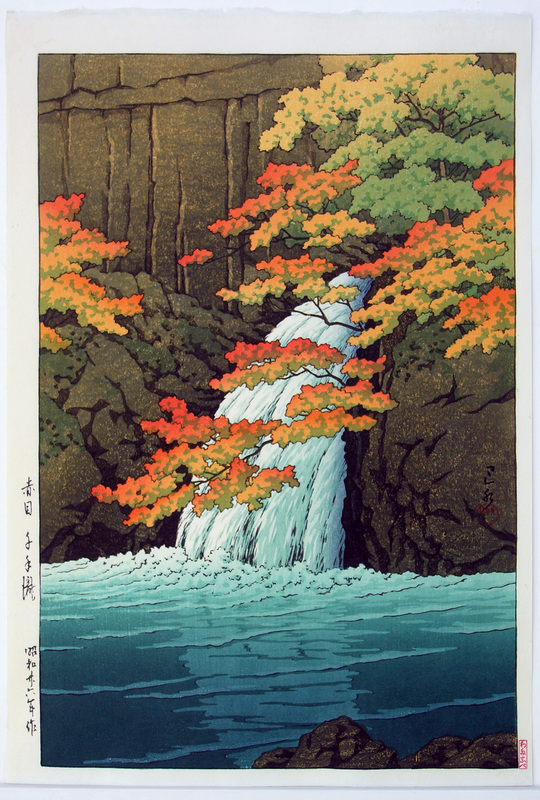 Kawase Hasui’s Masterpieces. Amsterdam: Hotei Publishing.